This topic contains 7 replies, has 5 voices, and was last updated by Jason Allen 6 months, 2 weeks ago. Still practicing. 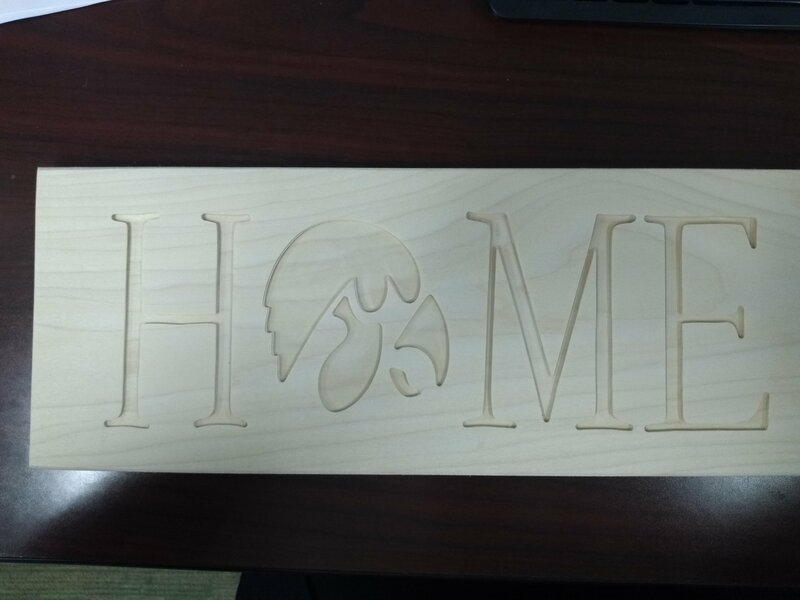 Made a home state mantle sign last night. Go Hawks! Thanks Ryan, it really came out cool for such a simple piece. That looks really good! You used acrylics? I found a technique that I might try next time is to spray paint the sign then cover the board with painters tape or something similar and cut the design out. Then when done spray paint the cut out with your other color and then peel away the tape. Some Old Guy Coding did that, and the paint leaked under the tape. IDK if you need a “post carve” step of adding some clear coat, or just press the tape down more, or just have a really sharp bit. Jeff is correct. You need to put a coat of clear on the wood before you paint after carving. 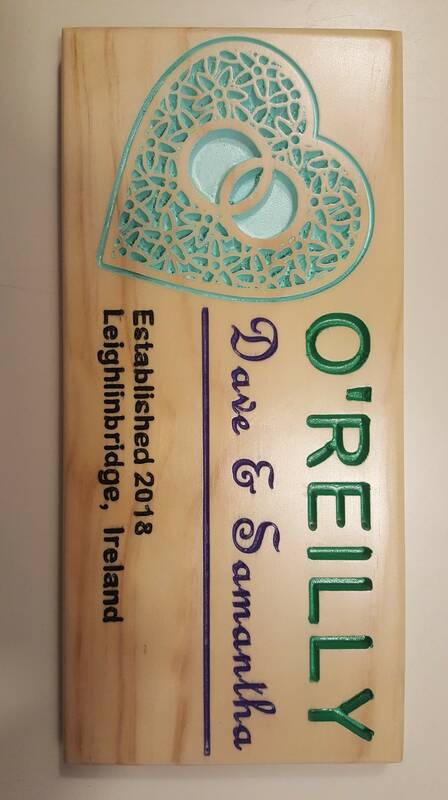 When I make a sign I will put a coat if clear polyurethane in the wood. After it the coat is dry I use painters mask then do the carving. After carving I hit the hole thing with spray poly (Two to three coats). Then I add my color. Thanks for all of the suggestions. We just painted this one by hand as a test run, but all in all it came out well. 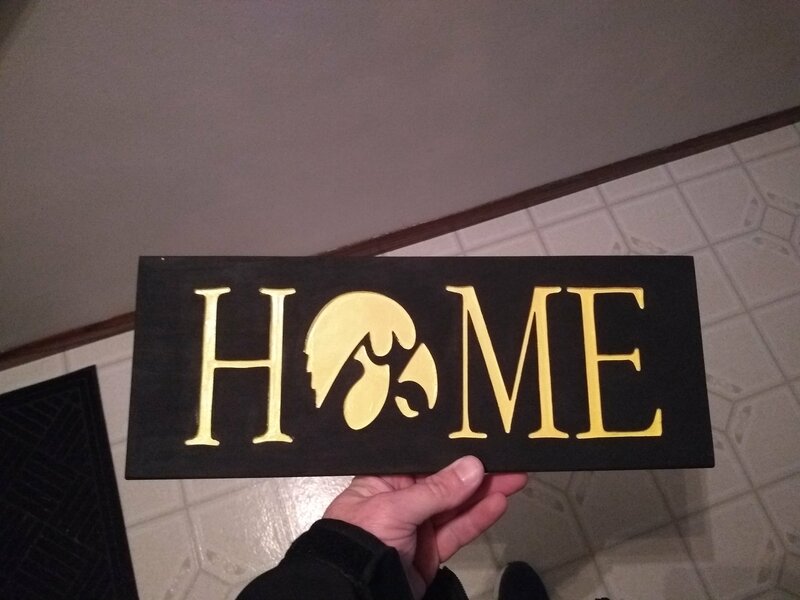 I actually was going to stain it and then paint the I, W, A in black and the tigerhawk in yellow, but my fiancee surprised me and was painting it when I got home.